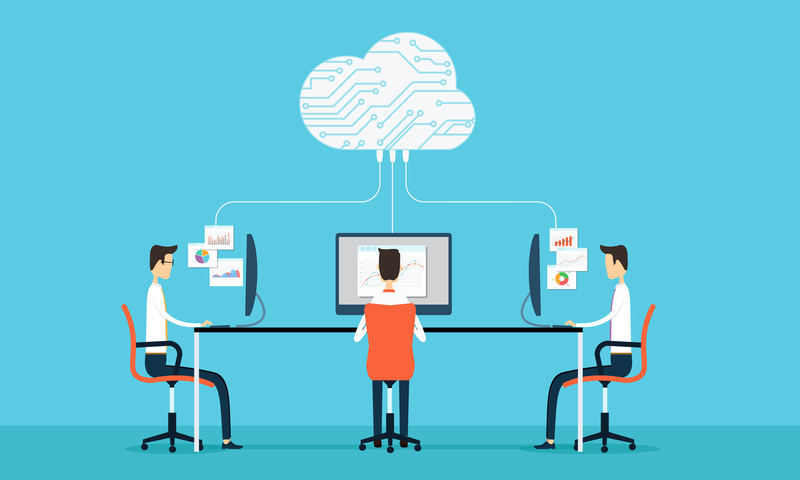 While an IT provider is typically responsible for the performance and stability of a virtual desktop environment, the configuration of the devices used to connect can often be overlooked. Fortunately, there are some simple checks anyone can perform to optimise the user experience. Windows operating system devices are most commonly used, so these tips will be focussed on them. 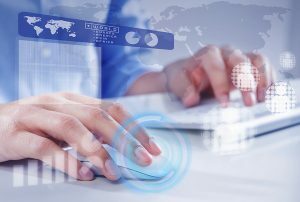 When connecting to a virtual desktop environment it’s best practice to always use the appropriate client software. For Citrix environments, this is Citrix Receiver, and for VMware environments this is the VMware Horizon Client. Although connections can be made without a client installed, it’s with limited functionality and intended for use only on devices where you do not have access to install applications. These clients are updated regularly to fix any known issues and to align with new functionality included in server software upgrades. If you are using an outdated client, its likely your experience is not as good as it could be. 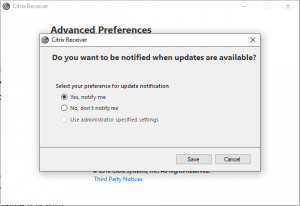 The newer versions of Citrix Receiver can be configured to automatically notify you when an update is available making it simple to manage. From the tray icon, select Advanced Preferences, and click on Receiver Updates. 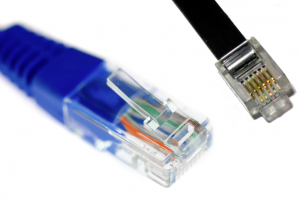 The flexibility wireless networking has enabled, has revolutionised the way in which we’re able to work; however for speed and consistency it still cannot match a wired connection. For most purposes the difference is unnoticeable, but when using a virtual desktop any brief drop in network performance translates to a feeling of lag, with delays for the keyboard, mouse, and screen. When you’re planning on using the same location to frequently access a virtual desktop (such as an office desk), try and use a wired connection. Following on from the last tip, if you’re accessing a virtual desktop across a WAN or internet connection you’ll experience lag if there is insufficient available bandwidth. 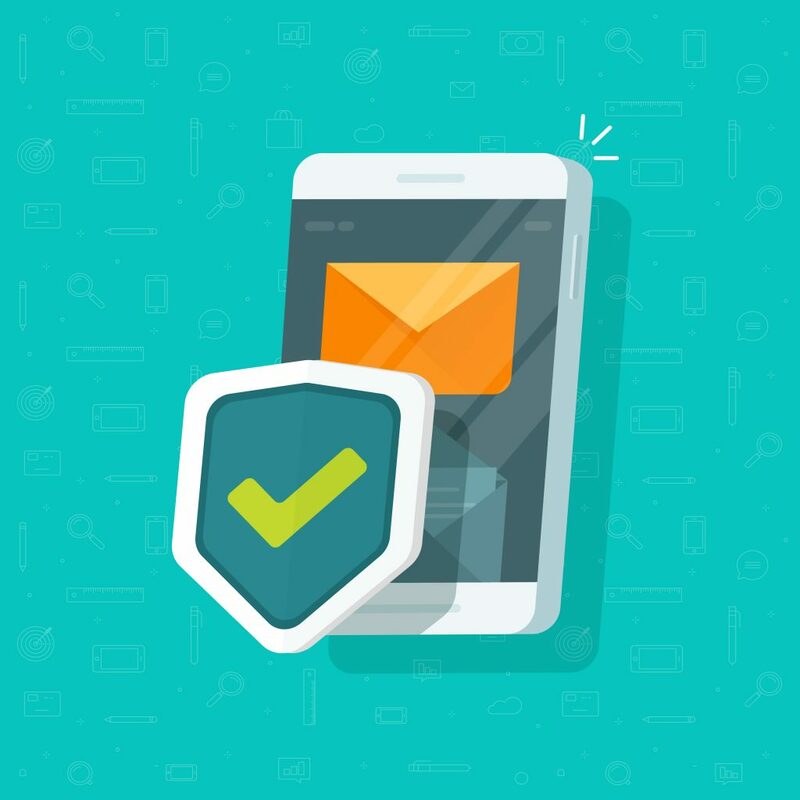 Common causes of this are an under-specified link capacity or something consuming all the available bandwidth – such as scheduled updates (Windows Updates, AntiVirus etc) or someone downloading a large file. 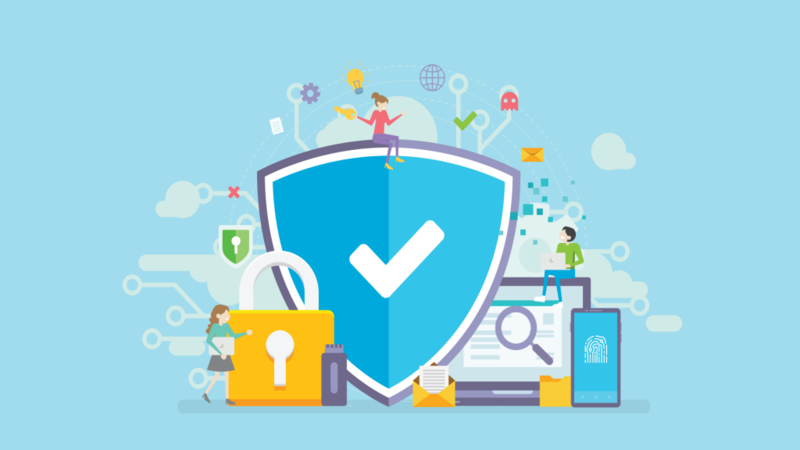 While something like AntiVirus updates may seem harmless, if you have a large number of devices in your office and they all update at the same time, the cumulative impact can be significant. Therefore, always try and schedule any updates or downloads for outside business hours to reduce the possible impact. For an internet connection you can measure your available bandwidth using a speedtest service such as Telstra speedtest (https://speedtest.telstra.com/). When doing this, make sure you run it from your device and not from inside your virtual desktop. 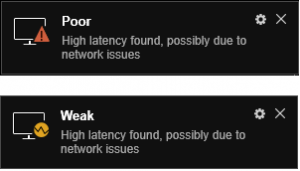 For Citrix environments, Citrix also have a tool called the Connection Quality Indicator which when installed within a virtual desktop constantly monitors the network connection and provides a popup alert if there are any issues. If you have ever been working on a virtual desktop, gone to make a coffee, and come back to find it has disconnected, odds are you need to check your devices power management settings. 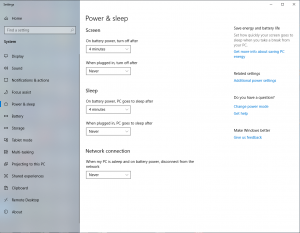 Windows likes to power off device components to save power and battery life which can lead to idle session disconnections. To check this on Windows 10 go into Settings, then Power & Sleep. From here you can configure the Sleep time period and change the Network Connection to never disconnect.